Sa’di in Love, An Anthology of Sa’di’s Lyrics in Persian and English. 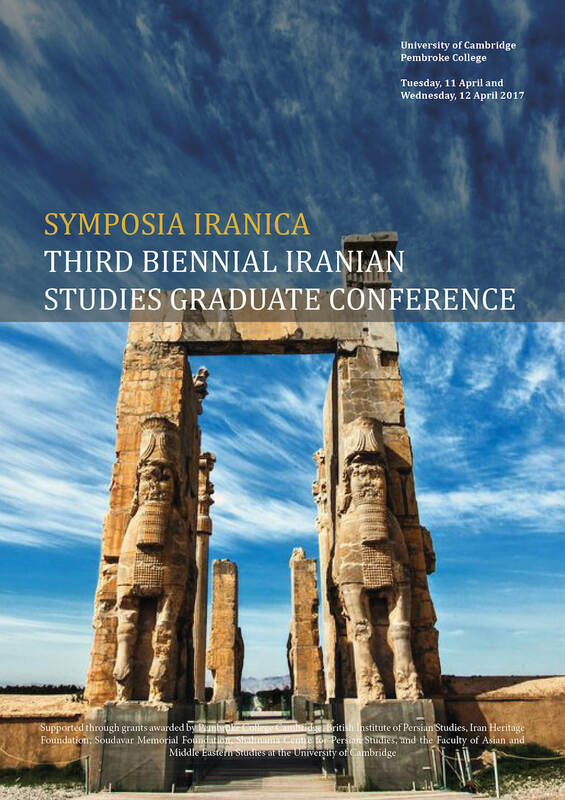 ymposia Iranica is the biennial international postgraduate conference on Iranian studies. It brings together students and early career researchers to celebrate, encourage and stimulate their interest and engagement with the field, and seeks to deliver a rounded, academically and professionally enriching experience that will have a real impact on the thinking, output and career progression of its participants. 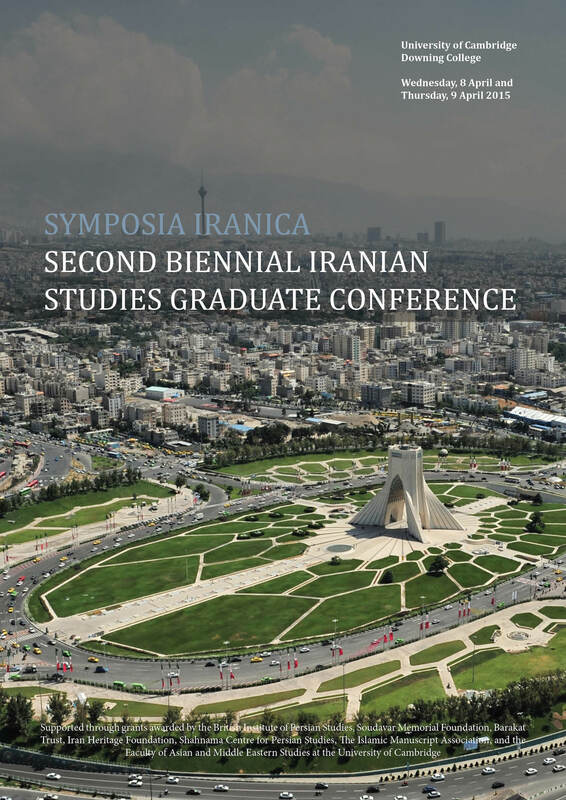 Submissions are welcomed on all aspects of Iranian and Persian studies in the humanities and social sciences. The conference is formatted precisely for its capacity to be nurturing. In addition to facilitating dialogue and exchange, they look to broaden knowledge and understanding of the wider field, connect participants with the wider academic world in which they operate, and support their professional development in what is an increasingly competitive environment. 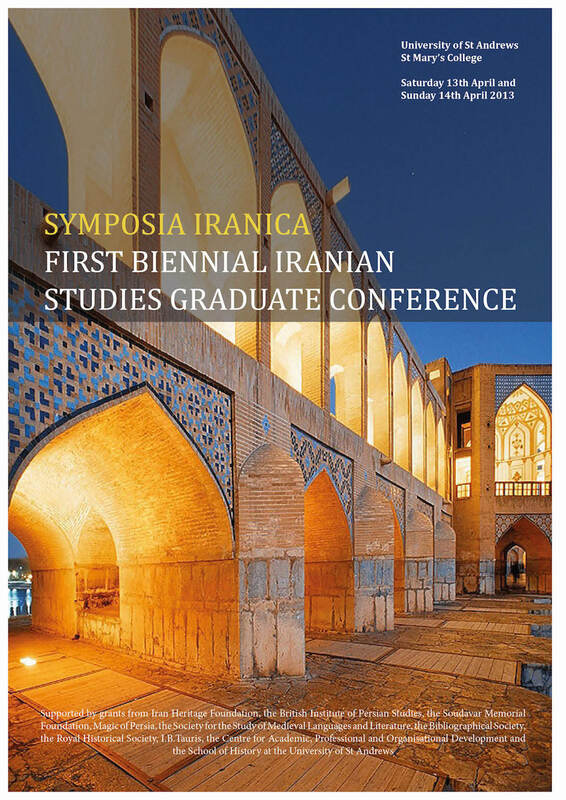 Alongside the conference programme, Symposia Iranica also organise a series of discursive roundtables led by established academics; an intensive Q&A session on academic publishing, leadership and career development; host commissioning editors from major academic publishers as well as members of the field’s regional academic body to Chair sessions and engage with, advise and connect participants. 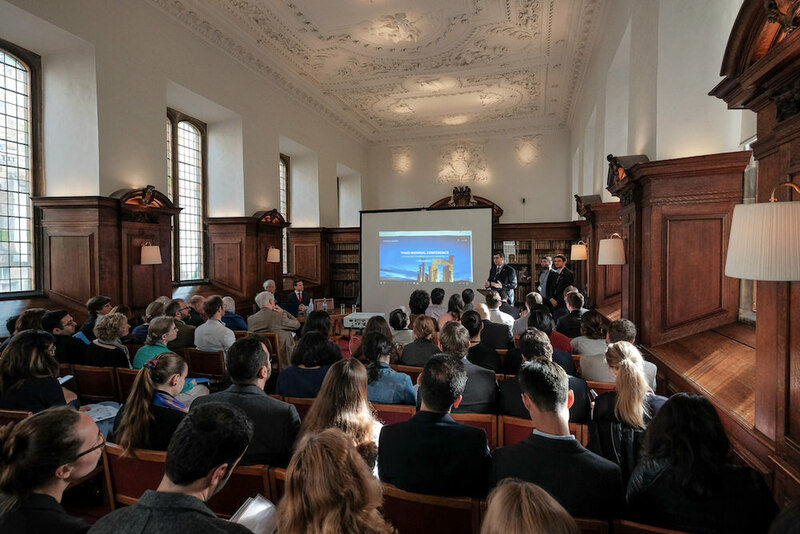 Without the limitations of an overarching theme, each conference brings together a lively community of junior scholars from across disciplines and features a variety of topics covering the breadth of the field from prehistory through to modern and contemporary periods. 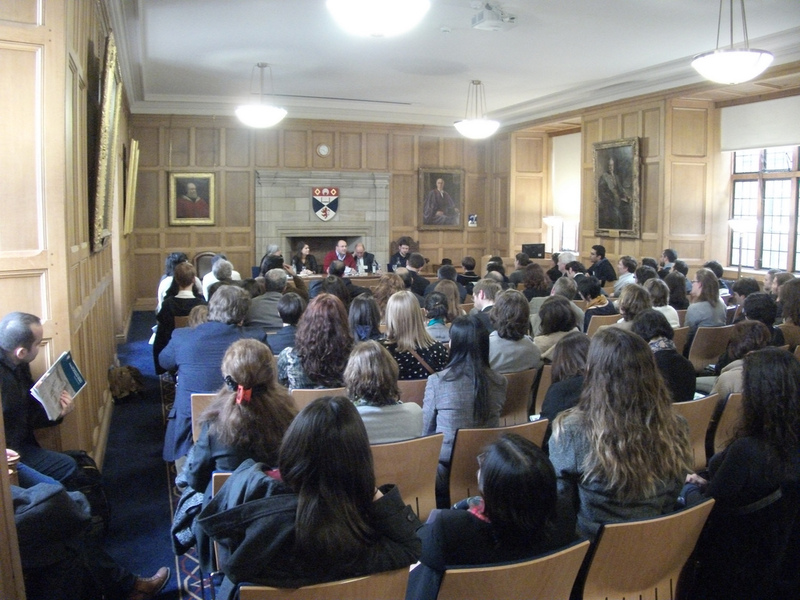 For each biennial they travel to a new university, highlighting the unique resources of the host institution; in spring 2013, it inaugurated at the University of St Andrews and was hosted by the University of Cambridge in April 2015 and 2017, taking place at Downing and Pembroke Colleges. The Soudavar Memorial Foundation was a principal sponsor of the first Symposia Iranica and again for the second and third. 2001-2016 © Soudavar Memorial Foundation. All Rights Reserved.